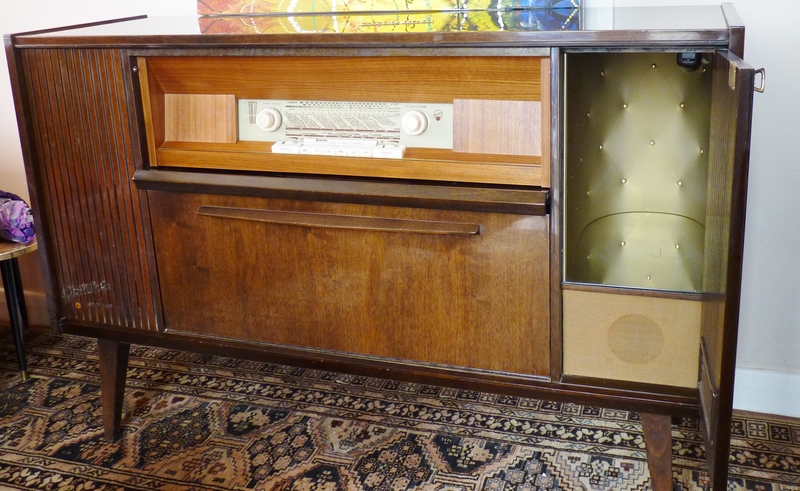 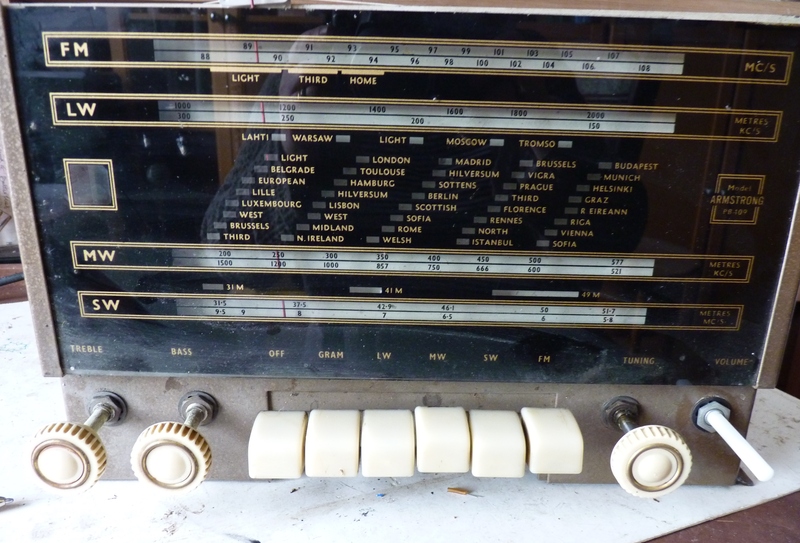 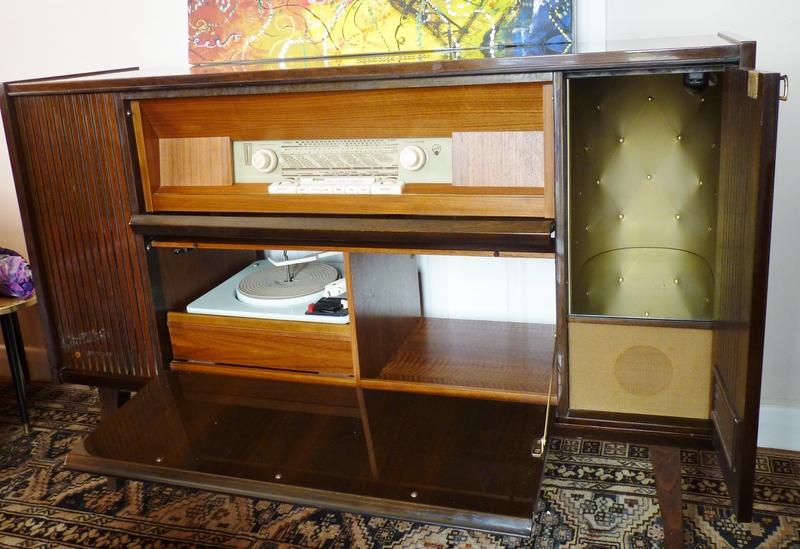 We took one ugly duckling G Marconi Radiogram and turned it into a beautiful swan. 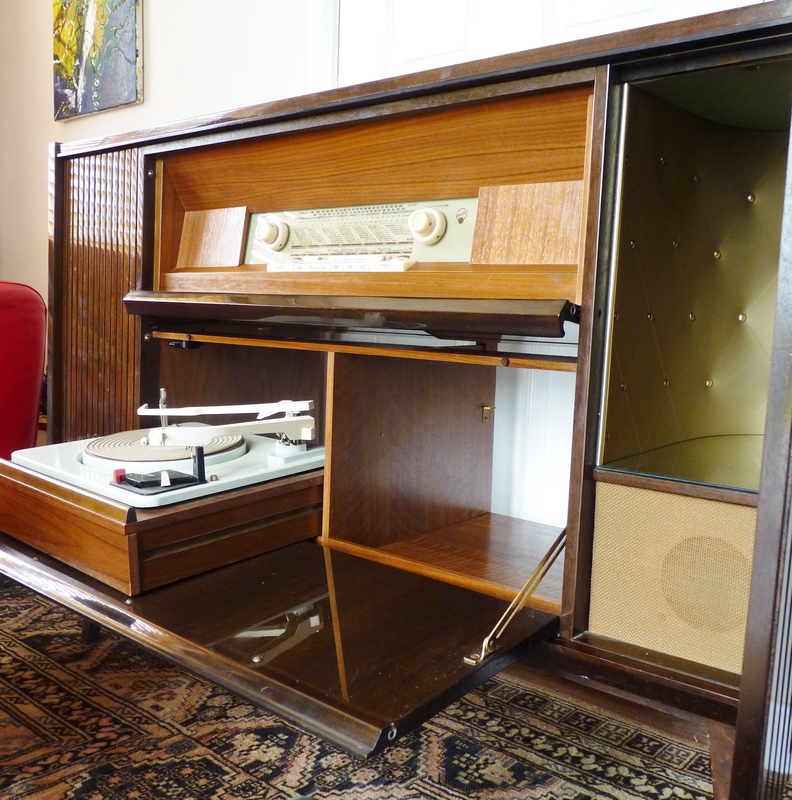 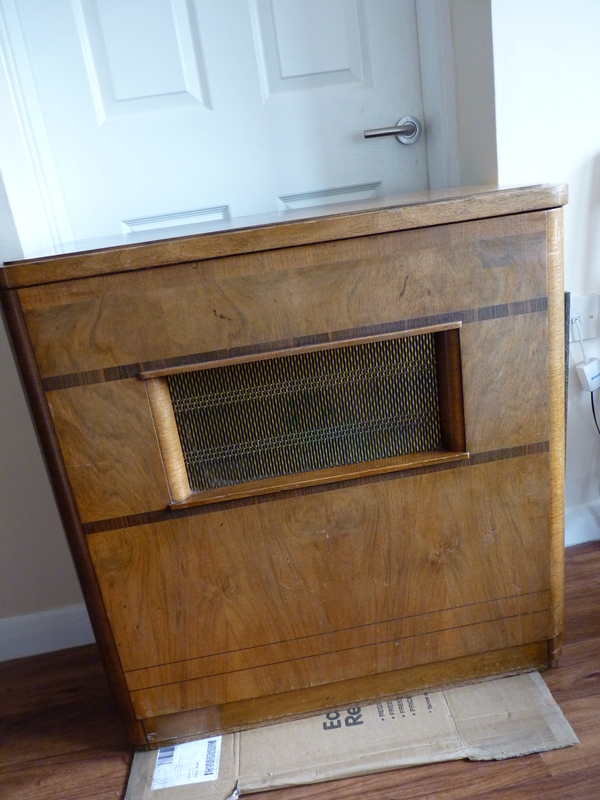 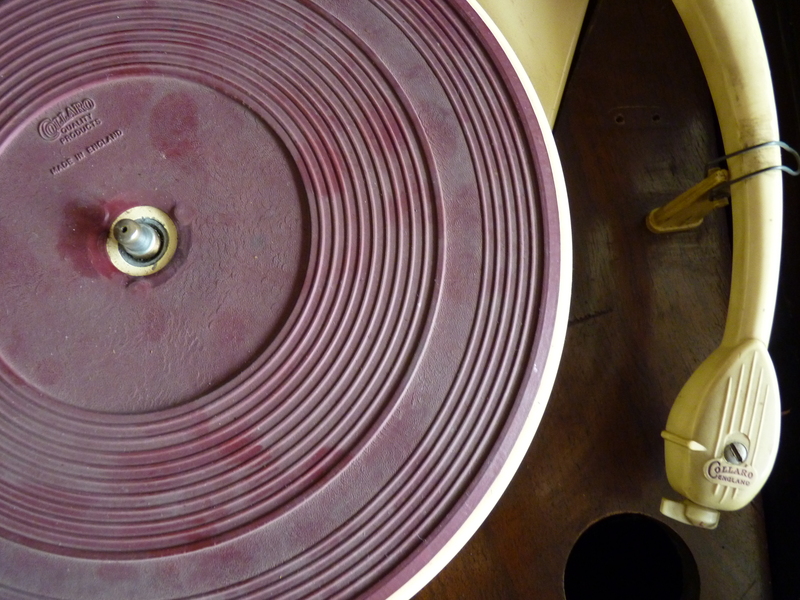 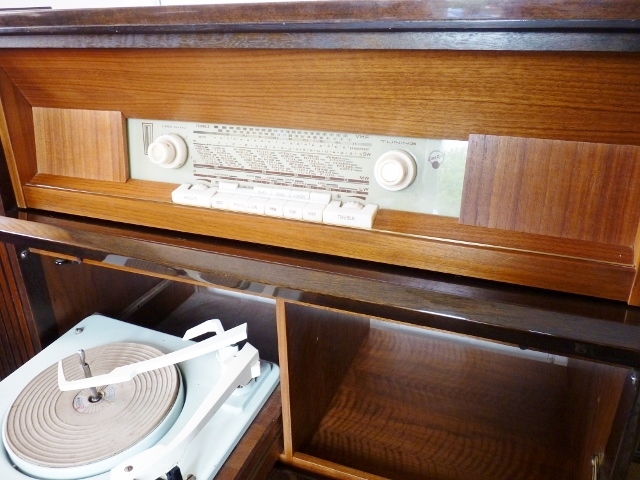 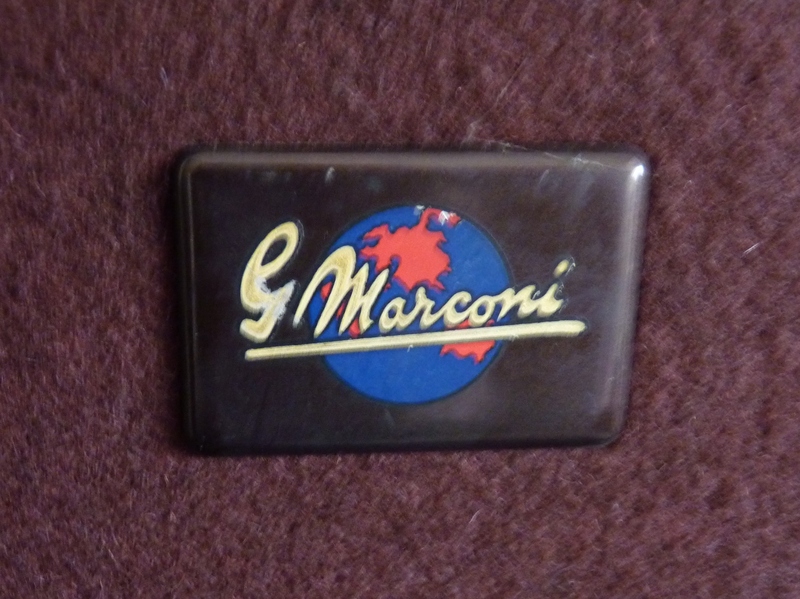 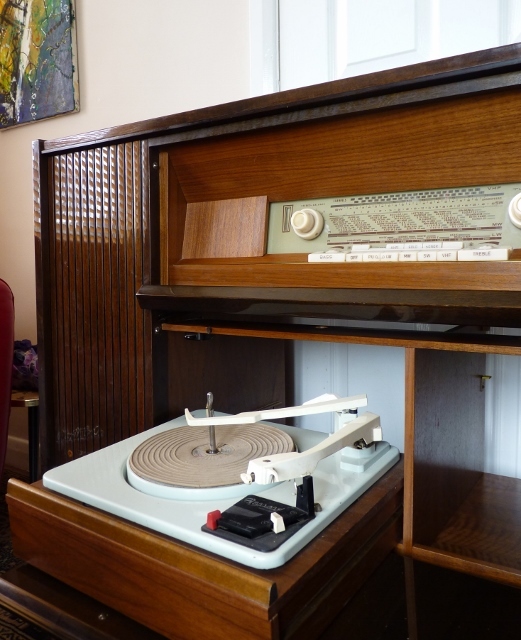 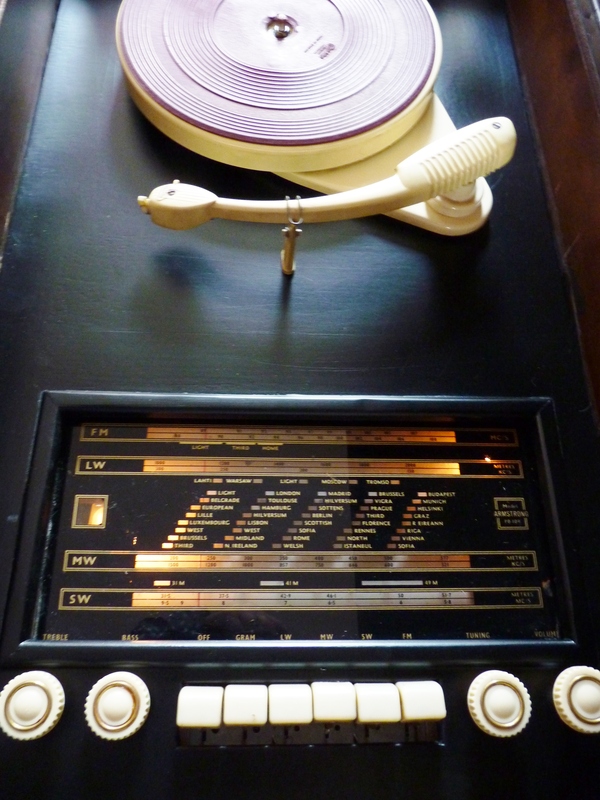 Although the record deck and radio were later additions to the original G Marconi cabinet. 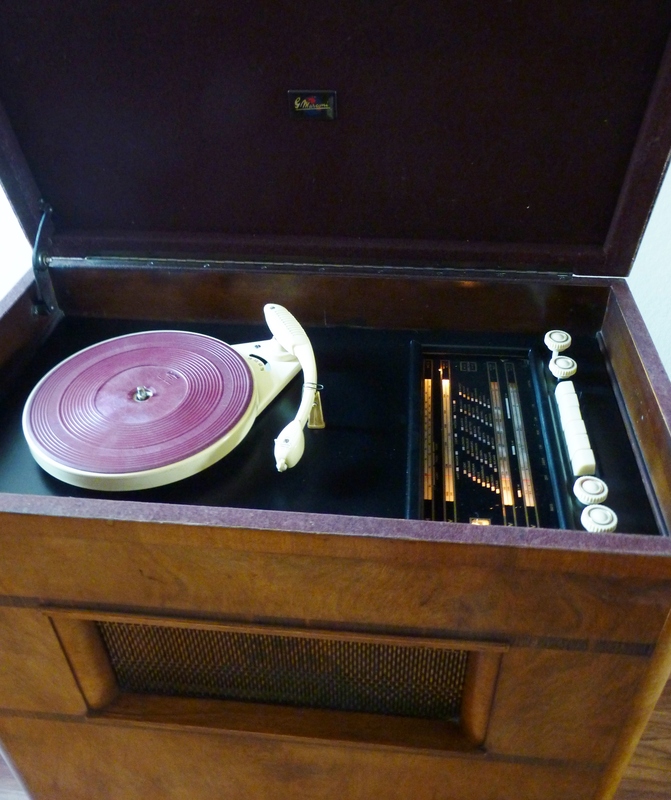 They have been lovingly restored, mounted on a new base and look like they were made for each other.